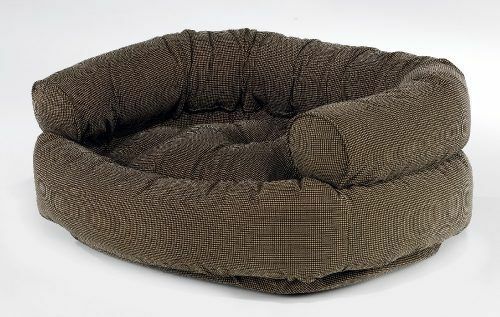 Size Choose an optionExtra Large 48"x 38" x 17"Large 42"x 32"x 16"Medium 35" x 27" x 15"Small 27" x 22" x 14"
The Turnberry Plaid Double Donut is a classic sofa as well as bed for your dear pet. 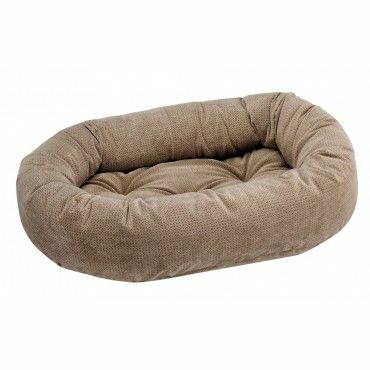 Available in 4 different sizes, the double donut bed matches any high-end home décor. 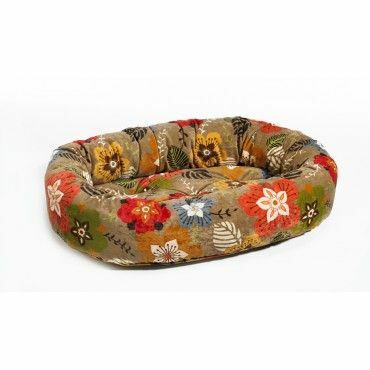 Offer your pet the luxury of an upholstered sofa and the comfort of a cozy bed with this double donut bed. A removable orthopedic foam insert adds more support and comfort. Zippered covers make caring for the bed easy. Extra Large 48"x 38" x 17", Large 42"x 32"x 16", Medium 35" x 27" x 15", Small 27" x 22" x 14"